Safety first! 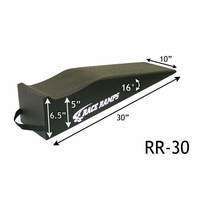 Use Wheel Chocks behind your tires any time you have a vehicle up on any type of Race Ramps. 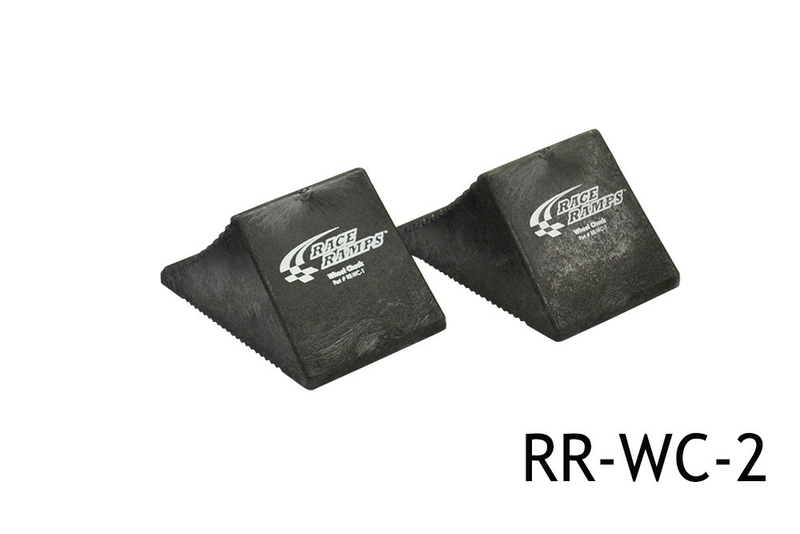 Our Wheel Chocks are made of 100% recycled rubber with extra texture on the bottom for an even stronger grip. 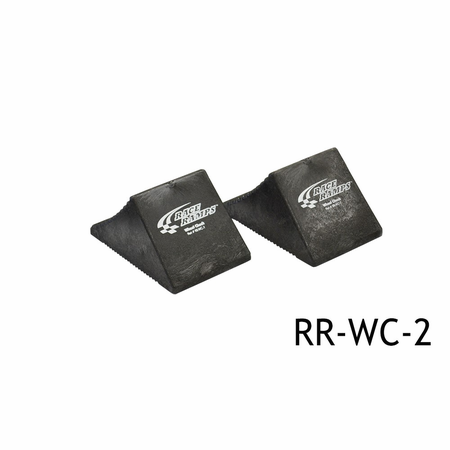 These Wheel Chocks won't slip, even when wet, and can be used on any type of floor. 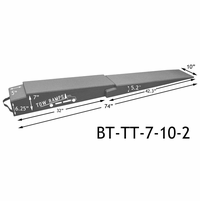 They can be purchased as a single unit, a set of two, or a set of four. Proudly made in the USA!